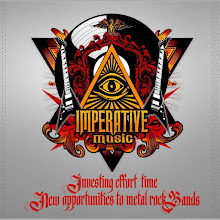 Imperative Music Agency Compilation: VULCANO legendary band, Brazilian Metal ! Tribute To First Brazilian Death Metal Band!!! After Imperative Music have honored great artists like KREATOR (Germany), DEATH (U.S.), OBITUARY (U.S.), EPICA (The Netherlands) in previous compilations, at this time IMPERATIVE MUSIC COMPILATION will proudly honor on the Volume 13 the great warriors of Brazilian Extreme Metal, VULCANO. 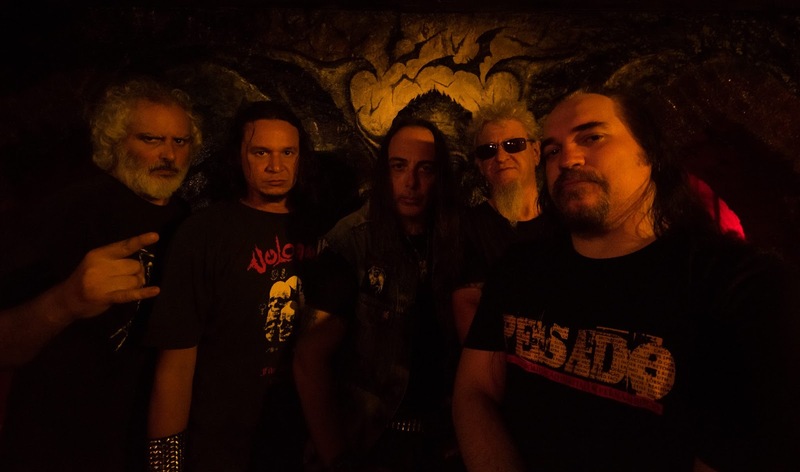 We recognize and respect the career of VULCANO, they are oldest band of Brazilian extreme metal who started in 1981 and made the Underground Scene appear on the map when Venom (England) or Slayer (United States) were beginning, here we had the Vulcano, a landmark it deserves pride as the band remains true, with the same brutal sound, with the same logo scary, and with the same attitude of Underground !!! An important detail, the band agreed to participate in this Volume 13 of Imperative Music Compilation in favor of the Metal scene and support new bands. In 2014, Vulcano released the album "The Awakening an Ancient and Wicked Soul". IMPERATIVE MUSIC COMPILATION VOLUME 13 will present Awesome Metal Bands!!!! !